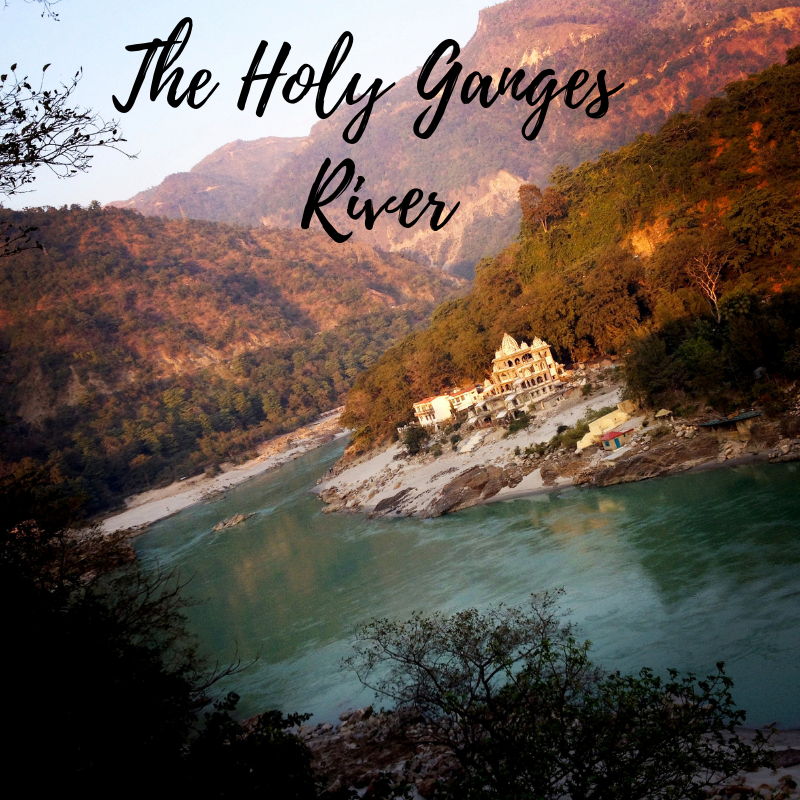 We are taking our tried and true In-Depth Yoga Study global to Rishikesh, India! 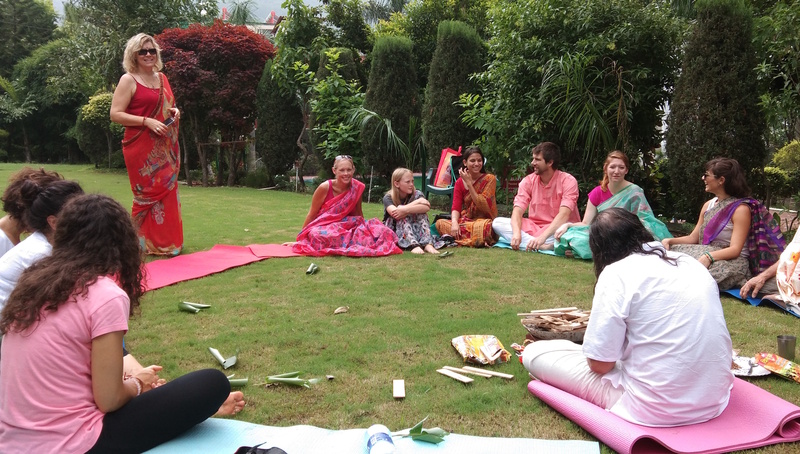 This 200 hour Teacher Training Program is part of our RYS Yoga Alliance Certification program with Adhya Yoga School – India. Trained yoga teachers have the ability to teacher people of all ages in programs that are beneficial to their physical, mental, and emotional health. 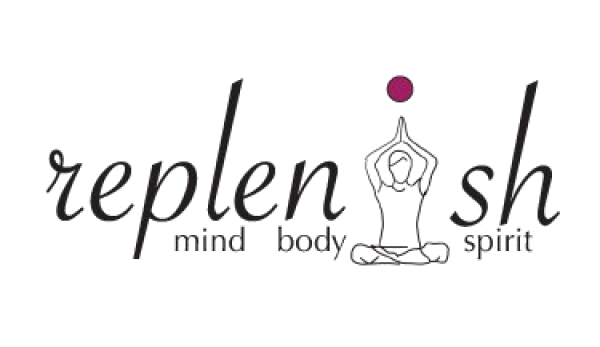 Yoga teachers can teach classes and workshops, on-going series, or provide private instruction for optimal health. Yoga teachers have the unique opportunity to introduce students to yoga’s ancient wisdom through modern living practices that they can incorporate into daily living. We have yoga teachers guiding students all over the world in studios, small and large businesses, teams, schools, and mental health organizations, just to name a few. Our goal is to inspire you through your own yoga journey to discover how you can connect and positively impact a group of people through your own experiences. Yoga Teacher Training is designed to inspire and guide you on your own personal yoga path. You will learn the philosophy and origins of yoga and how those traditions still exist thousands of years later. We provide a solid foundation of physical and physiological instruction of hatha and ashtanga yoga asana (movement) paired with the practiced skill of leading your own students in practice. Our program is designed to teach you the whole practice of yoga for physical, mental, emotional, and energetic health and wellness. Hand and body energy locks used in Hatha. Meditation has been practiced for thousands of years. Meditation originally was meant to help deepen understanding of the sacred and mystical forces of life. Meditation is commonly used for relaxation and stress reduction. Meditation is considered a type of mind-body complementary medicine. Meditation can produce a deep state of relaxation and a tranquil mind. This list of Hatha & Ashtanga Postures will be taught in-person during your yoga teacher training. Each student will experience the posture in their own body with correct alignment for best practice and reduced injury. We guide you through designing your own yoga flow discussing the bodies energetic response during asana, as well as best practices for cuing postures. Beyond philosophy, meditation, asana, and Pranayama, there is still much more for a student to learn about teaching Yoga. These subjects are covered during our 200-hour yoga certification course, but once an intern has successfully graduated, a peripheral subject becomes a part of daily independent research or continuing education. Teaching methodology is learned by instructing classes. Interns should have a firm grasp of the principles, practices, and procedures involved in teaching classes. Upon successful graduation, interns have learned the necessary procedures and techniques involved in teaching a class. Join us for the YTT and experience an adventure! 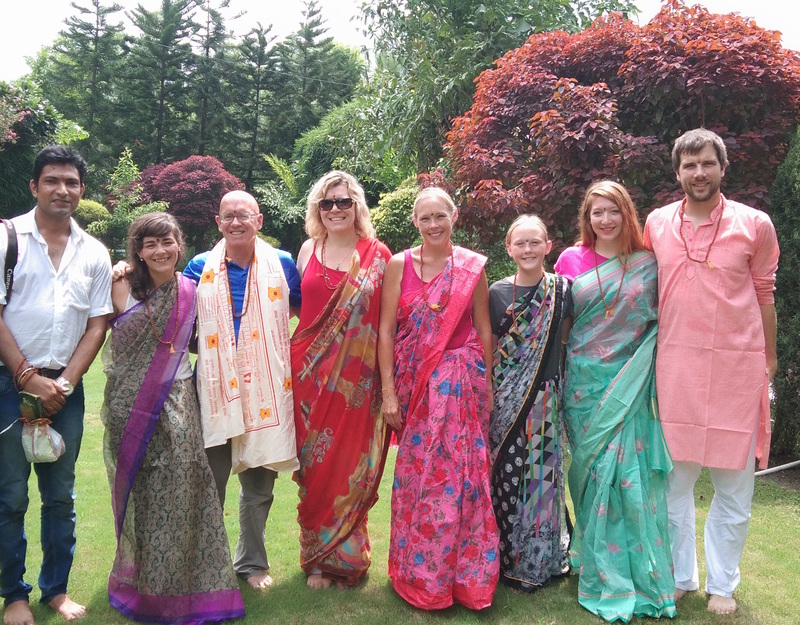 As part of your unique training experience with Adhya Yoga School, we find that experience the culture and history of modern-day India is an important perspective for your yoga journey. 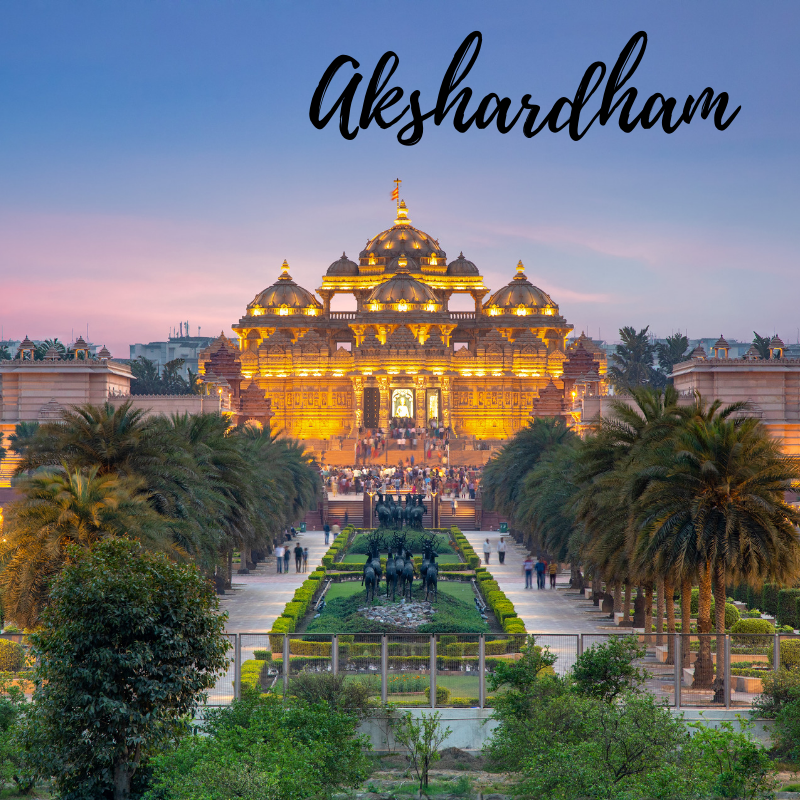 We are excited that we are able to provide this amazing adventure through India’s 5 most beautiful cities to kick off your yoga teacher training! 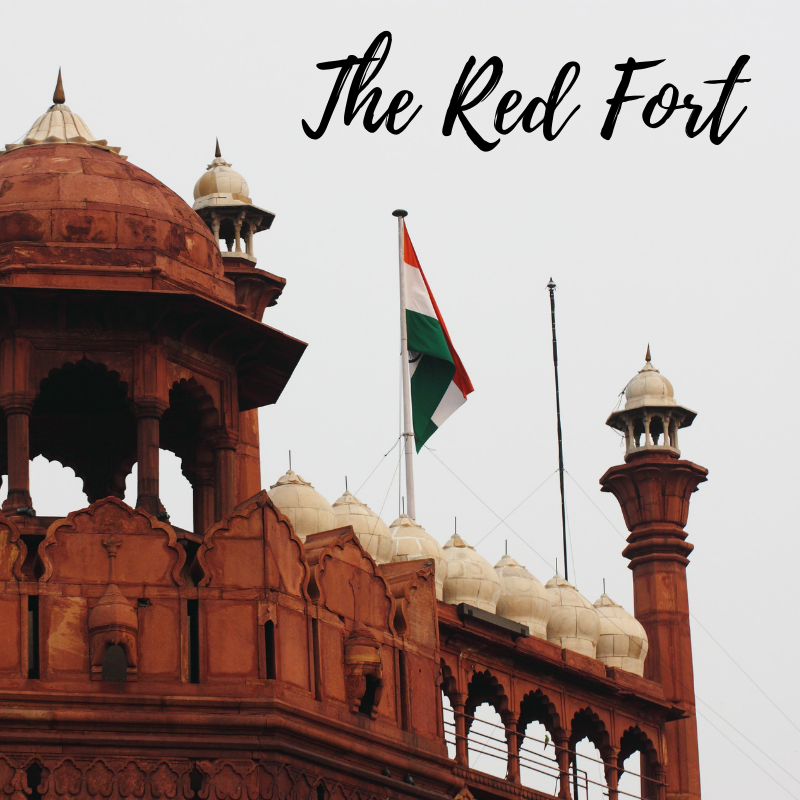 The history of Delhi is as old as the epic Mahabharata. The town was known as Indraprastha, where Pandavas used to live. 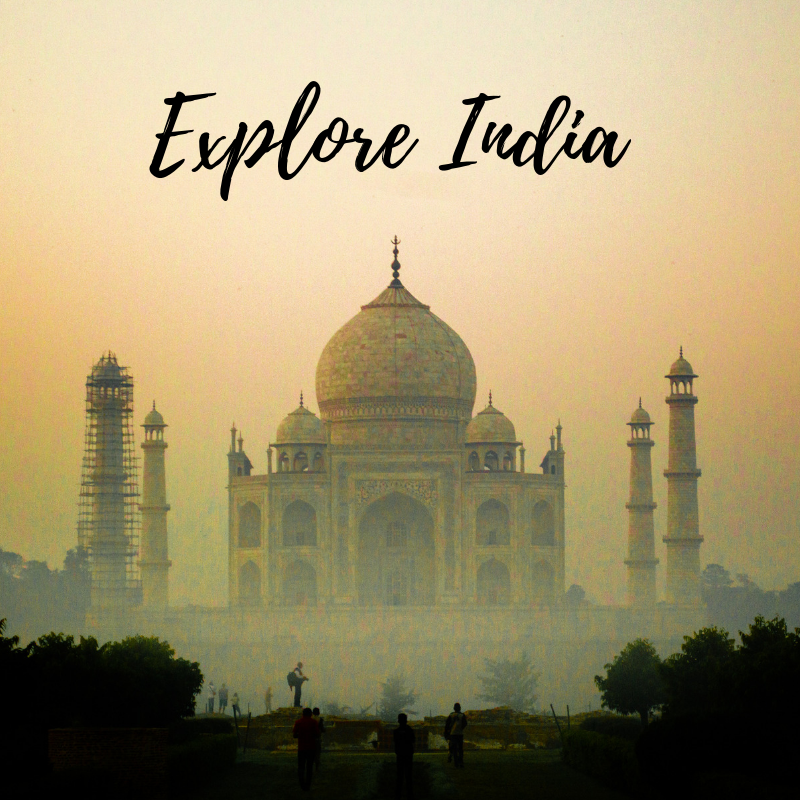 The early Mughal emperors favored Agra as their capital, and Delhi became their permanent seat only after Shah Jahan built the walls of Old Delhi in 1638. 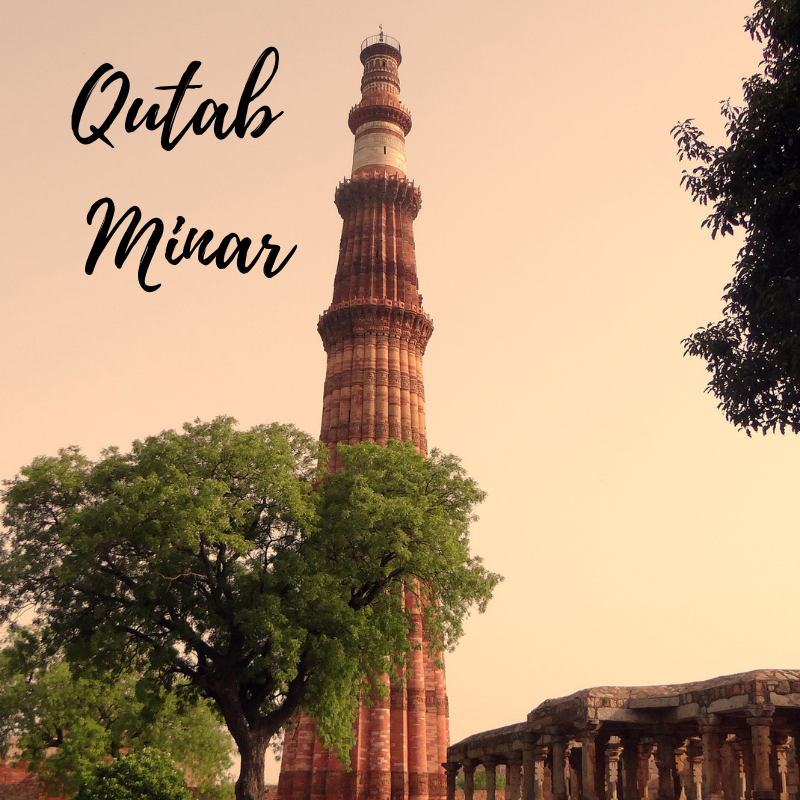 Delhi Sites: Qutub Minar – The tallest tower made of bricks, The breathtaking Lotus Temple, The Gate of India, The Red Fort, and the temple of Akshardham, the largest in India. 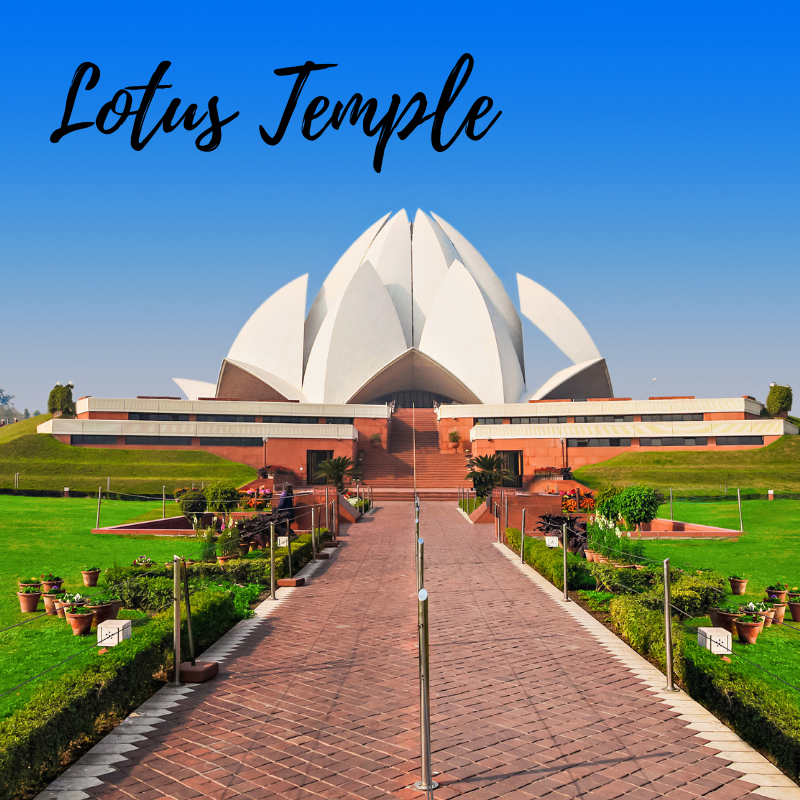 In Hinduism, Mathura is believed to be the birthplace of Krishna, which is located at the Krishna Janmasthan Temple Complex. 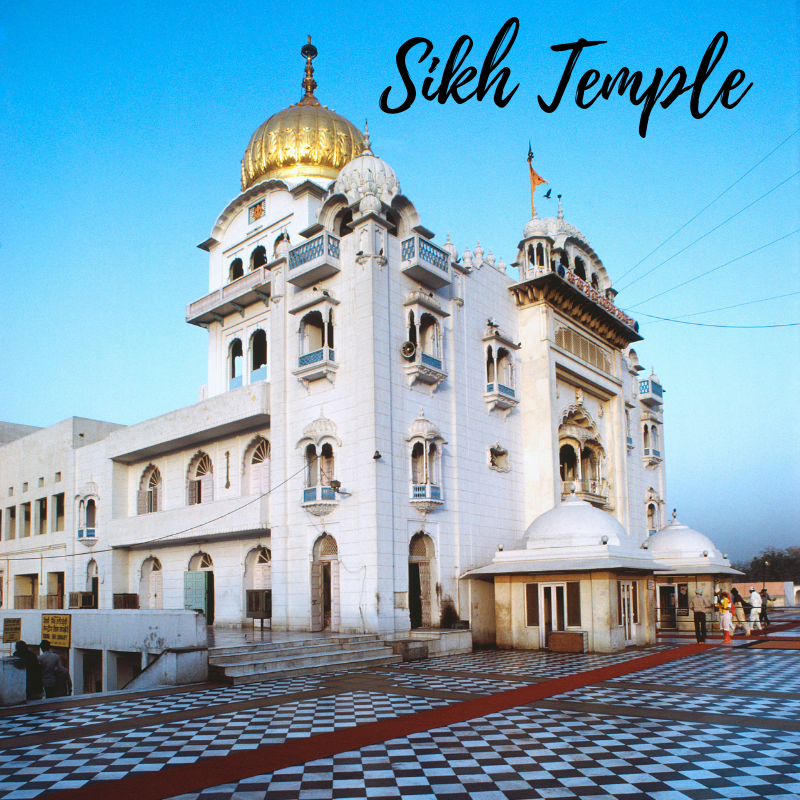 It is one of the Sapta Puri, known as the seven cities considered holy by Hindus. The Kesava Deo Temple was built in ancient times on the site of Krishna’s birthplace (an underground prison). Mathura was the capital of the kingdom of Surasena, ruled by Kansa, the maternal uncle of Krishna. 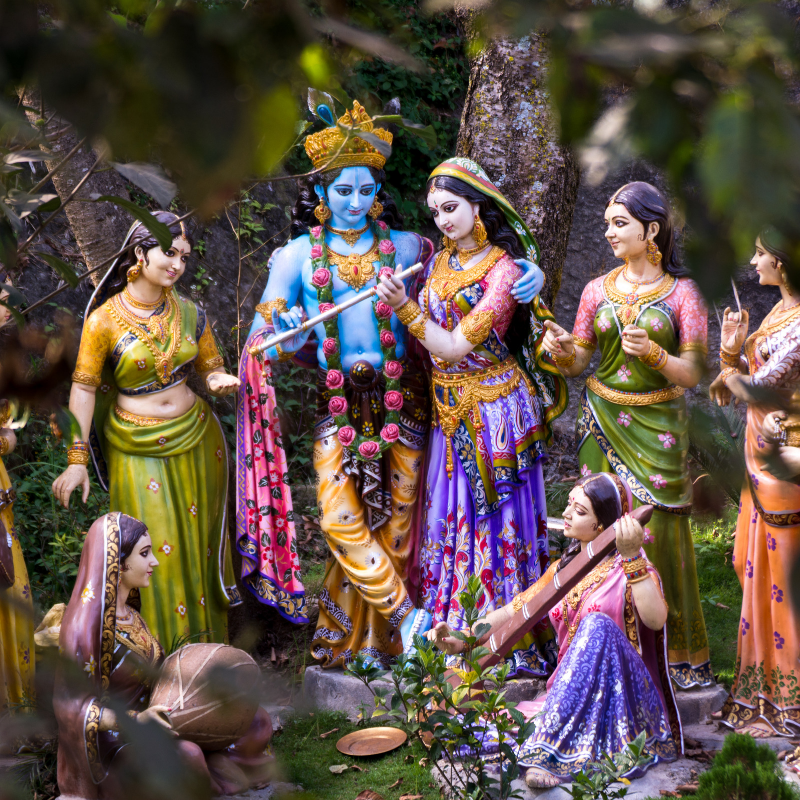 Mathura Sites: Shree Banke Bihari Temple, Iskcon Temple, Love Temple, Nidhi Van and the place where the Lord Krishna was born. 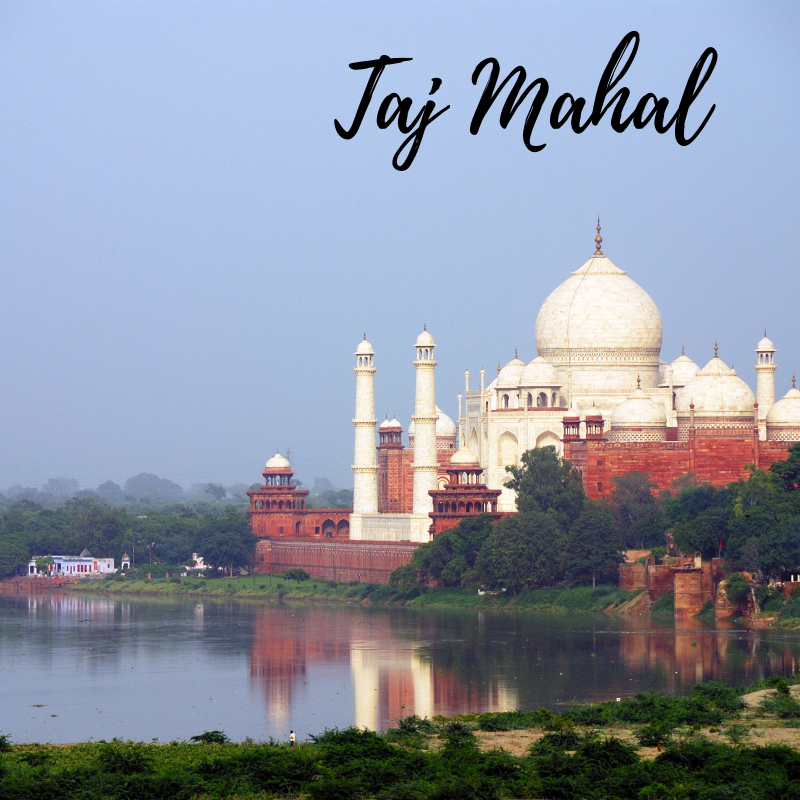 Agra is the home of one of the 7 wonders of the world, The Taj Mahal. Modern Agra was founded by Sikandar Lodhi (Lodhi dynasty; Delhi Sultanate) in the 16th century. Babar (founder of the Mughal dynasty) also stayed for some time in Agra and introduced the concept of square Persian-styled gardens here. 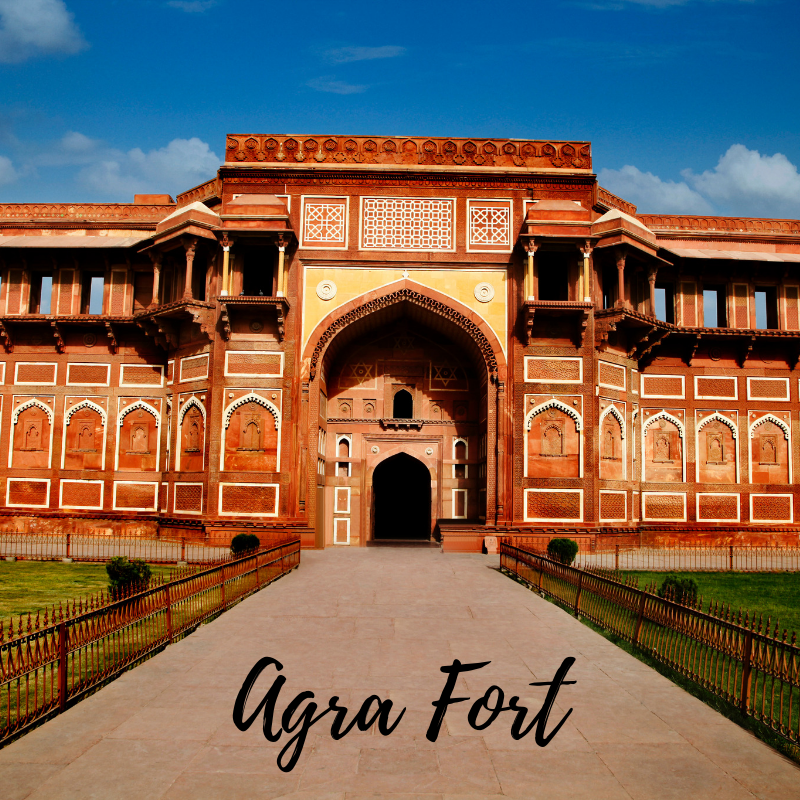 Emperor Akbar built the Agra fort and Fatehpur Sikri near Agra. 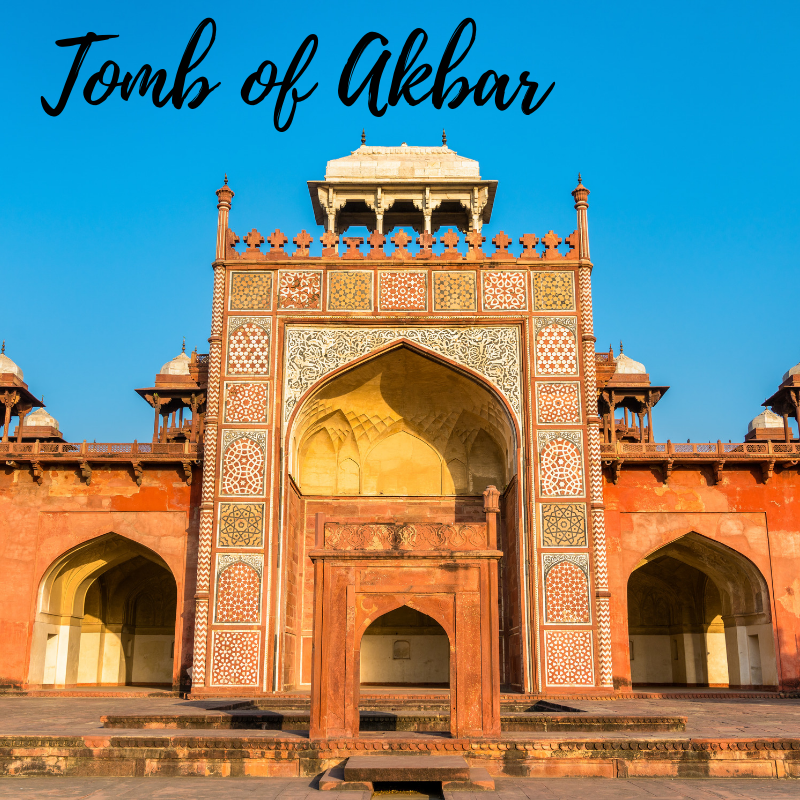 Agra Sites: The Taj Mahal, The Agra Fort, Tomb of Akbar the Great. 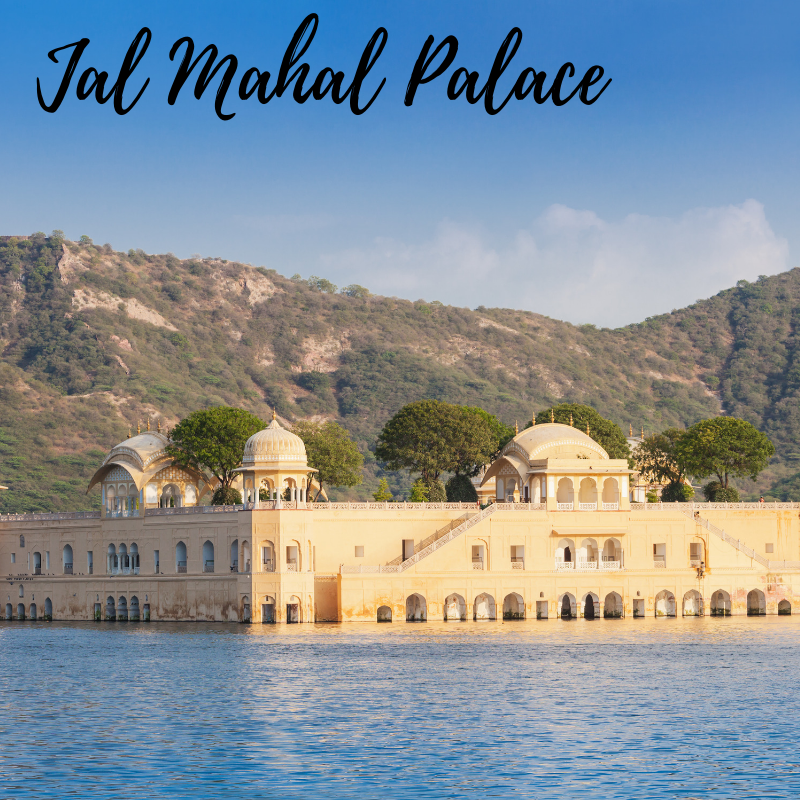 The city of Jaipur is also known as the “pink city” because you will find all the building are a pink color. 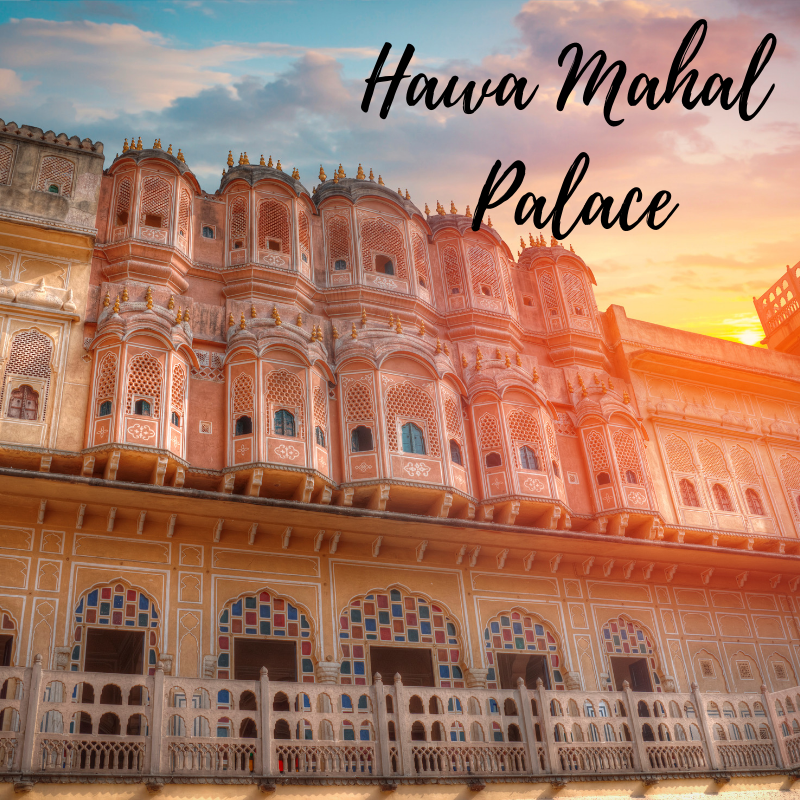 Jaipur is the capital of Rajasthan state in India and was founded in 1727 by Maharaj Jai Singh II, who ruled Jaipur State from 1699–1744. 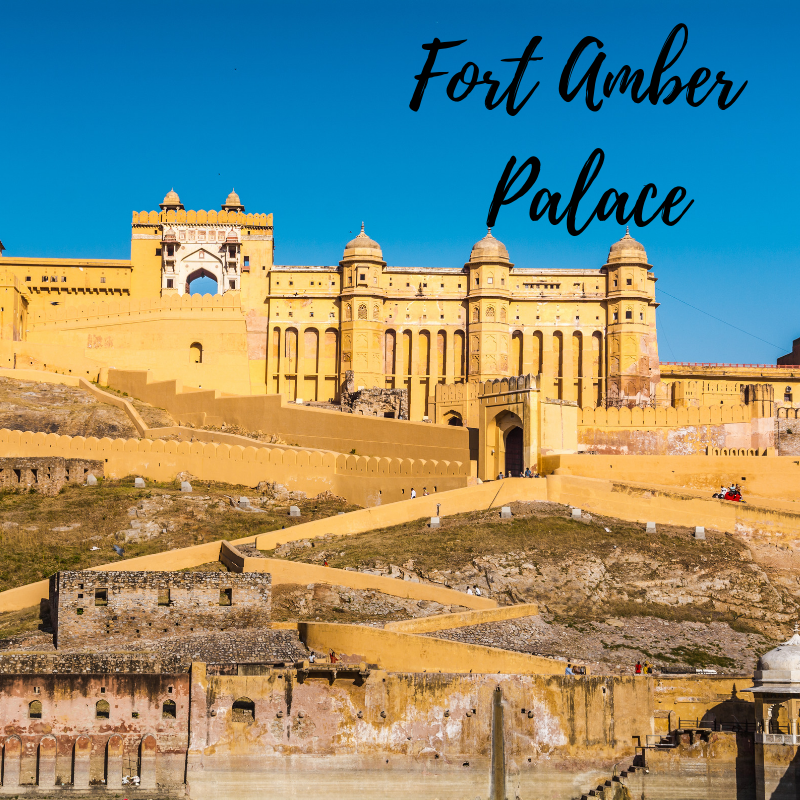 Initially his capital was Amber, which is roughly 11 km from Jaipur. He felt the need of shifting his capital city with the increase in population and growing scarcity of water. 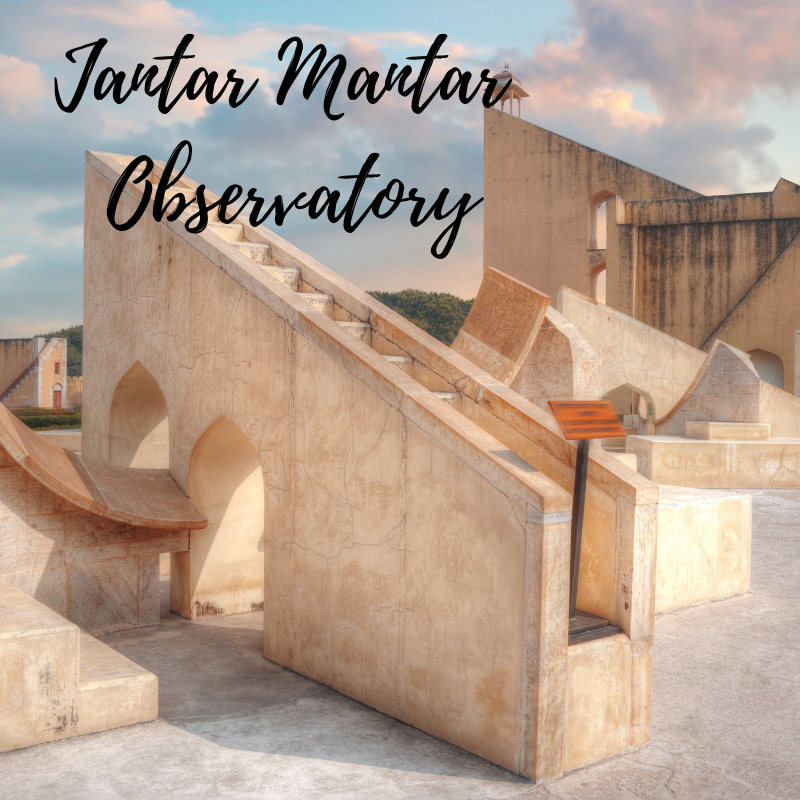 Jaipur Sites: The Fort Amber Palace, Hawa Mahal, City Palace, Jantar Mantar, Jal Mahal and the Local Market. 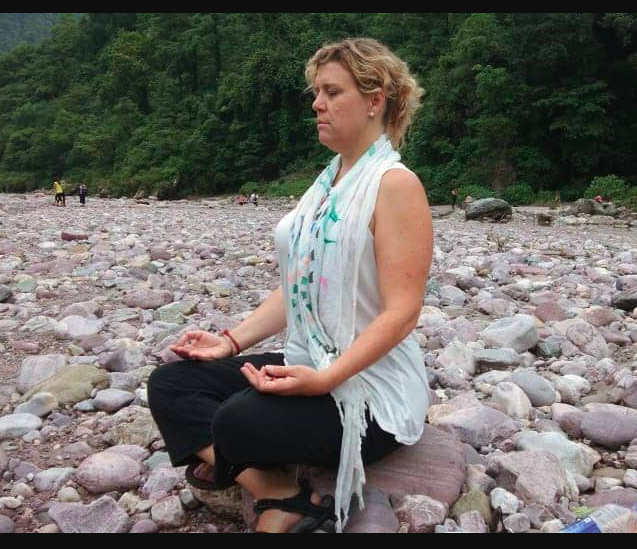 Rishikesh is known by many yogis as the birthplace of yoga. 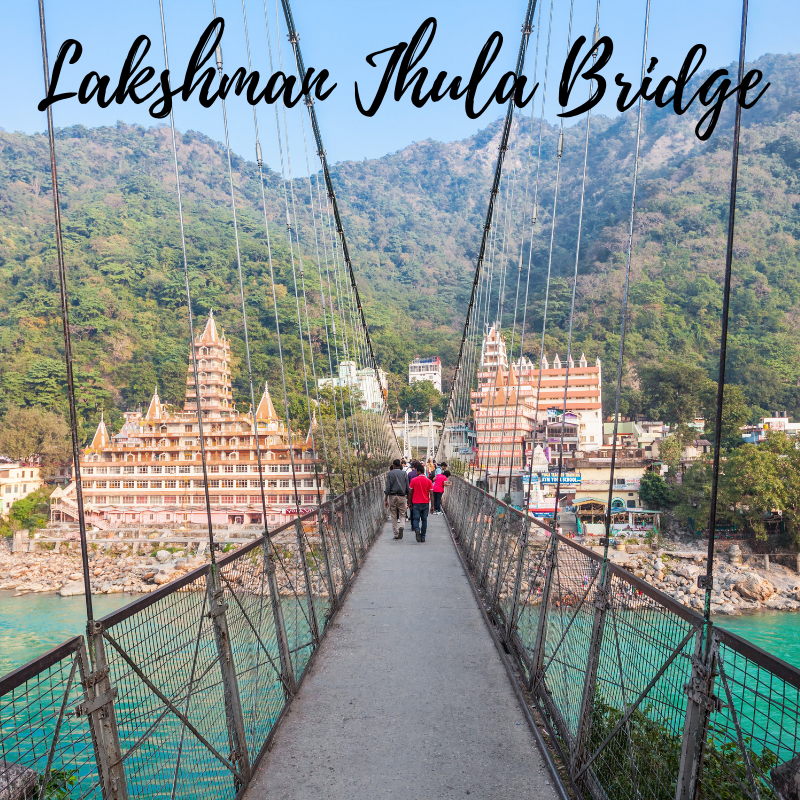 Rishikesh has been a part of the legendary ‘Kedarkhand’ Legends state that Lord Rama did penance here for killing Ravana, the asura king of Lanka; and Lakshmana, his younger brother, crossed the river Ganges, at a point, where the present ‘Lakshman Jhula‘ (लक्ष्मण झूला) bridge stands today, using a jute rope bridge. The ‘Kedarkhand’ of Skanda Purana, also mentions the existence of Indrakund at this very point. The jute-rope bridge was replaced by iron-rope suspension bridge in 1889. After it was washed away in the 1924 floods, it was replaced by the present stronger bridge. 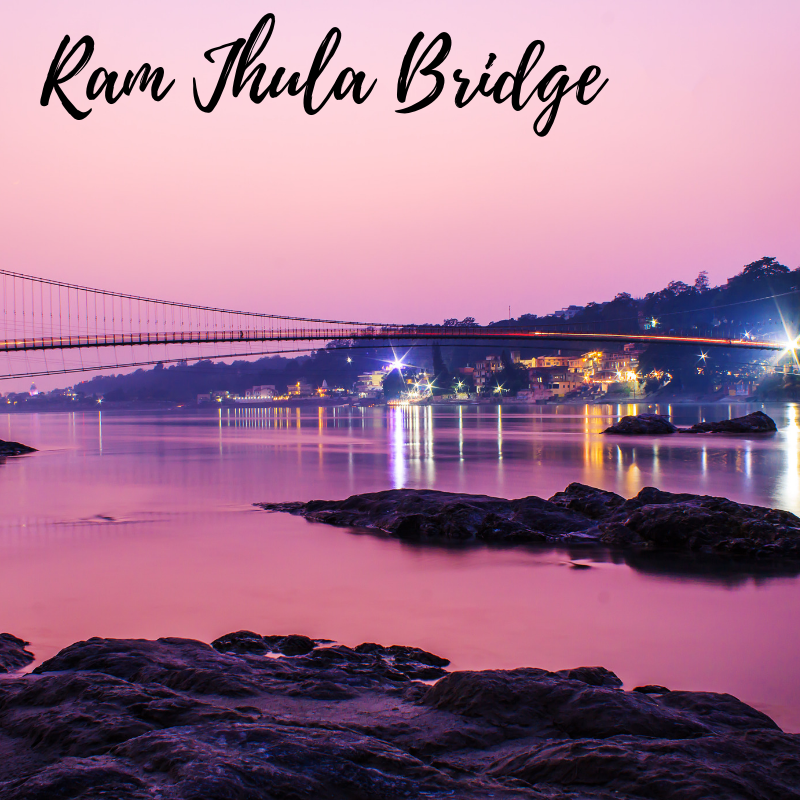 Another similar suspension bridge Ram Jhula was built in 1986 at nearby Sivananda Nagar. 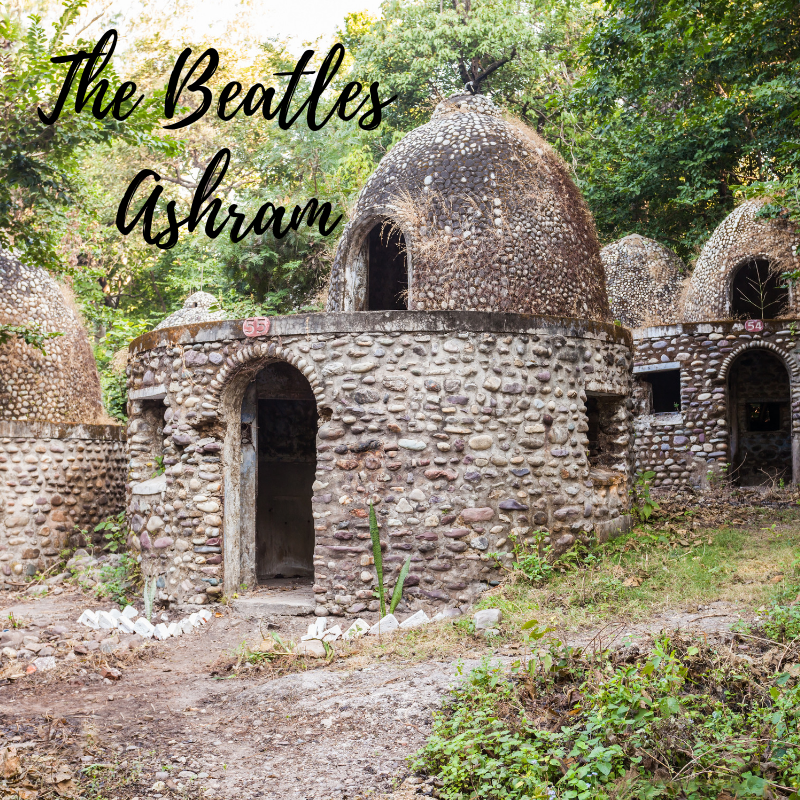 Rishikesh Sites: Triveni Ghat, Laksman jhula, Ramjhula, The Beatles Ashram, Kunjapuri Devi Temple, Vashishta cave, Parmarth Niketan, Gita Bhavan, 13th Story Temple, Sikh Temple (Gurdwara), Omkarananda Ashram, Goddess Omkaranada Temple, as well as other local ashrams and the local market. Our days together will be filled with amazing life experiences as well as a lot of learning. We pride ourselves in the ability to provide you with ample time to study, practice, and explore during your yoga teacher training. We have provided an example of our schedule once we reach Rishikesh and dive into the bulk of our training. Please understand that this is only an example and a full schedule will be provided when necessary during your training. Flights: All flights must be arranged by student. Assistance is recommended using our agent. Transportation, Lodging & Meals: Included in your tuition/registration. Language: English – Hindi – Spanish. $2050 total if after 2.21.19 or payment plan is in place beyond the first day of class. $1900 total if paid in full 45 days (by 6.21.19) prior to the first day of class. $2050 total if after 6.21.19 or payment plan is in place beyond the first day of class. We are thrilled for you to join us on this life changing yoga journey. Whether you are interested based on a desire to teach and share yoga, or simply to deepen your personal practice, this yoga teacher training is an immersive experience you won’t regret.